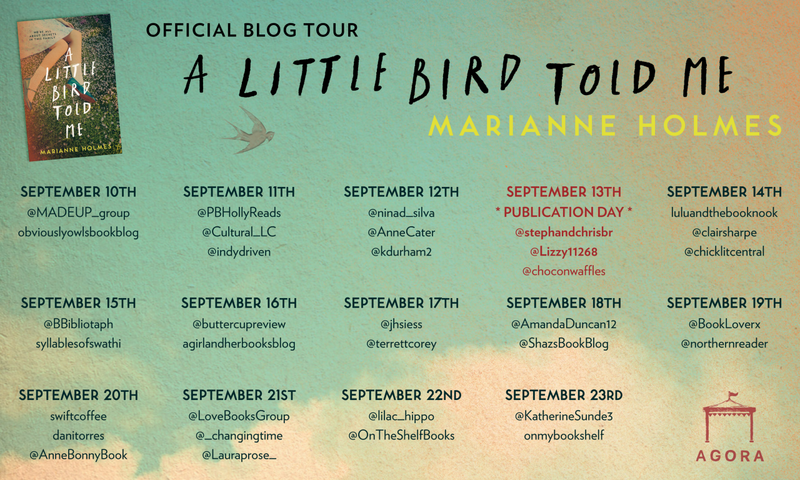 A Little Bird Told Me by Marianne Holmes is published in paperback by Agora Books on 13 September 2018. 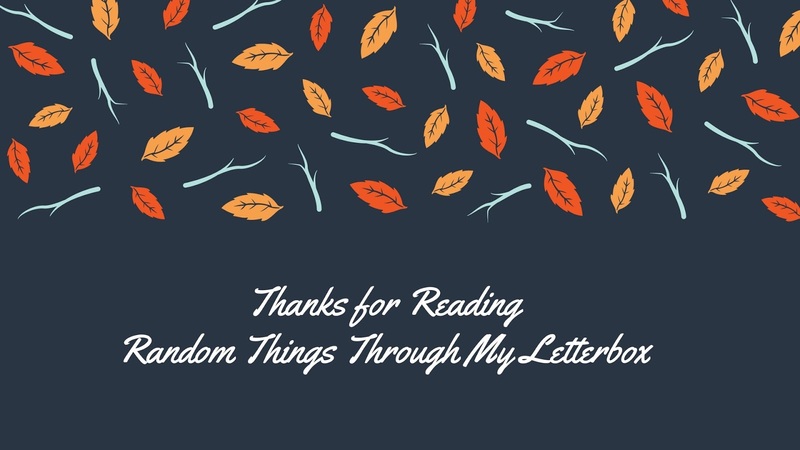 My thanks to the publisher who sent my copy for review, and invited me to take part in this blog tour. I was intrigued by this book as soon as I saw that beautiful cover and read the very tempting blurb. I do love a story set in the 1970s; a time that I remember with nostalgic pleasure and this tender and lyrical story portrays those long hot summer days incredibly well. Factor in that this is also a dual-time frame novel and it ticks every one of my boxes, as the author takes her readers to the 1980s for part of her story too. 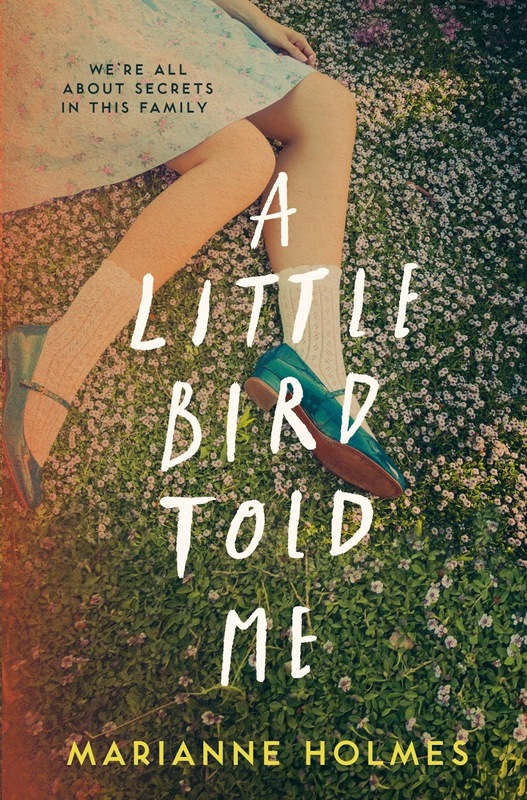 The 'little bird' of the title is young Robyn, who spends her summers trailing after her older brother Kit, doing the things that all children do; swimming, playing on the streets, avoiding the nasty girls and generally being carefree. Whilst this sounds like a normal, everyday childhood, Robyn and Kit also have to deal with the numerous women that their mother brings home. Damaged and abused women who weep and wail in their kitchen, fleeing abusive relationships and being comforted by the children's mother. There's a darkness and mystery woven into this story as it becomes clear that Robyn and Kit, and their mother have moved homes many times. They have moved to escape someone. The reader is never quite sure what has happened and Robyn's innocence and vulnerability only increases the tension. In 1988 Robyn and Kit are back in the town that they spent the summer of 1976 in. Robyn is determined to uncover the truths of her past whilst Kit is not happy about this, he is there to protect her from things that she may discover. It's difficult to say too much more about the plot of this novel as I just don't want to give anything away. However, I can assure you that this a fine debut from an author who has created a sense of place that is intoxicating with characters who are carefully and beautifully crafted. She brings the sibling relationship to life, with the ups and the downs and the closeness that only a brother and sister can experience. 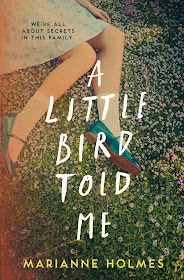 A Little Bird Told Me is a complex literary novel, filled with mystery and tension. I enjoyed it and look forward to reading more from this author. A love of language led to degrees in Classics and Linguistics from the University of London but her desire to pay the mortgage steered her to a career in Marketing. 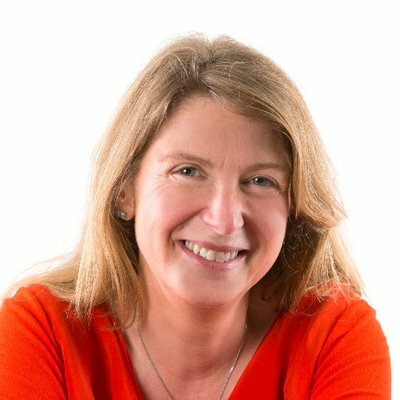 After distracting herself in all sorts of ways over the years – sailing, flying, volunteering and running away to India – she is now definitely, absolutely concentrating on her writing. Well, that and making sure her children get fed, clothed and entertained. Obviously.